The New England Black Wolves are currently in last place in the eastern division standings. After going 2-0 to start the season they’ve struggled mightily. 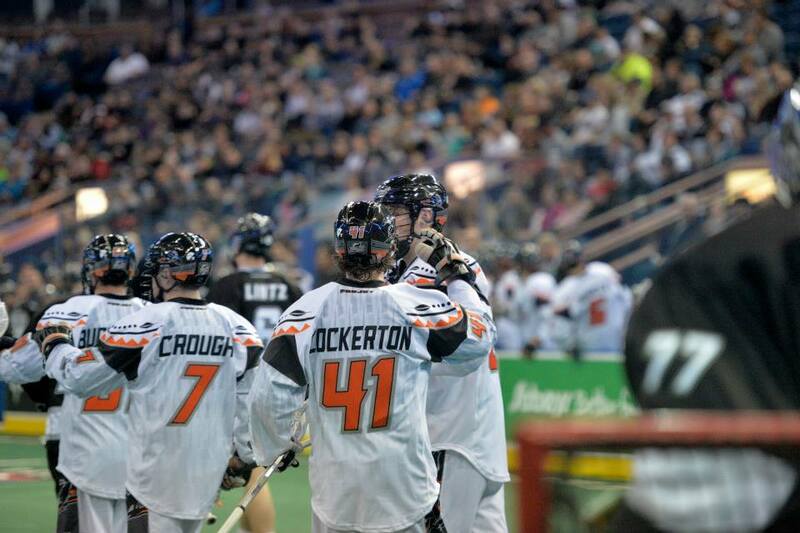 They are two games out of a playoff spot behind a Buffalo Bandits team with a lot of talent. So it makes sense to question if they will be a playoff team, right? “Are you’re joking? That’s a joke, right?” he replied in an article on Lacrosse Magazine. “We’re going to make the playoffs. We’re going to make a run. Bill O’Brien, who got semi-famous this season thanks to his brawl with Stephen Keogh, predicted the Black Wolves in the playoffs.